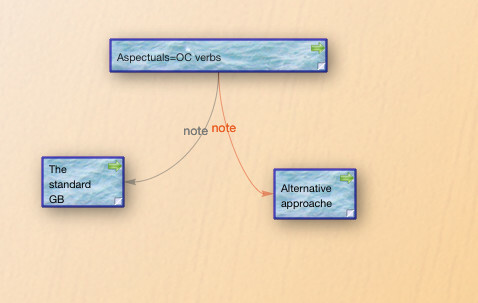 Type [[ TB pops up the list of notes which can be linked. I am basically requesting the cool simple linking feature of nvALT. In nvALT, if you type [[ and K, all the notes starting with the letter K will pop up. I can just select the note I want link it (insert it as text) in my note. So fast and simple way of linking. The linking in TB is also nice. but, I think, this one improves it alot.